Childhood is an important stage of life, but it’s time limited. 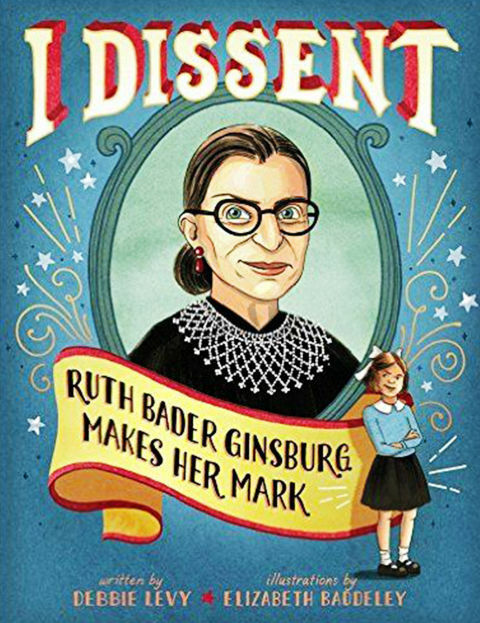 The fact is—we all have lots of living to do beyond age 18, yet the images of growing older in books for kids are often skewed to portray negative stereotypes as truth. Adulthood is frequently ignored and late life is often seen as sad. 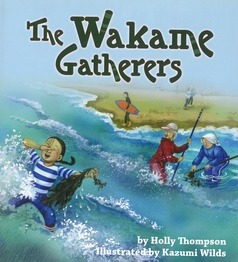 There is growing support for increased diversity in the characters portrayed in children’s books. Greater attention is given to race, culture, ethnicity, gender and sexual identity—with the belief that all kids need to see themselves in books. children also deserve to see their future selves devoid of the ageist myths and negative stereotypes so prevalent in the media. They (and we) deserve exposure to older role models and a more accurate diversity of abilities, talents and interests. 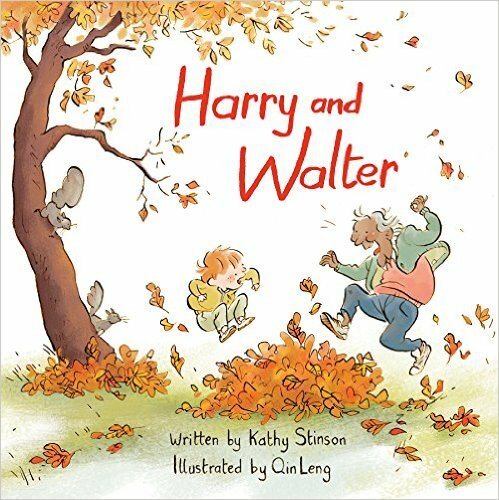 Many books for children focus on warm relationships between grandparents and grandchildren, or on evoking empathy—all good things. But too often the older characters are uninteresting, one-dimensional and dependent on the child to fix a problem. 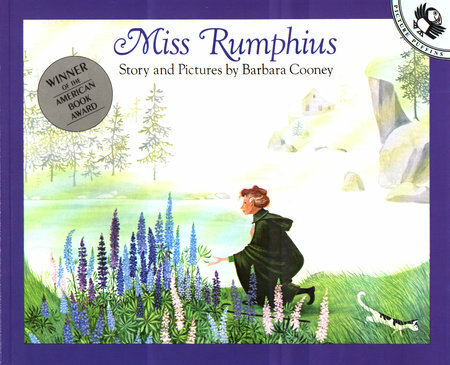 Aging is normal, natural and lifelong, as in the beloved picture book classic Miss Rumphius (aka “The Lupine Lady”) by Barbara Cooney. From our earliest years we are all confronted by negative views of aging—those trumpeted by TV, magazines, movies and books. In a body of important research at Yale University, Becca Levy Ph.D. “…has found that people who internalize positive age stereotypes lived up to 7.5 years longer than those with negative age stereotypes. Simply viewing old age and aging in a positive light boosted cardiovascular health and people lived longer. 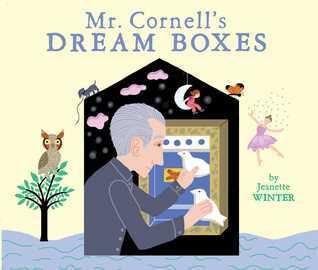 Children’s books with positive, accurate images of late life can expand narrow views about growing older, challenge ageist attitudes and plant the seeds for late life health and happiness. *Some titles are sadly out of print, but unusual so still worth citing. Friedman, Barbara M. Connecting Generations: Integrating Aging Education and Intergenerational Programs with Elementary and Middle Grade Curricula. Needham, MA: Allyn and Bacon, 1999. 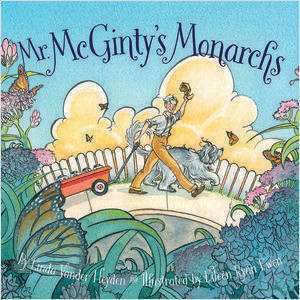 McGuire, Sandra L. Growing Up and Growing Older: Books for Young Readers. 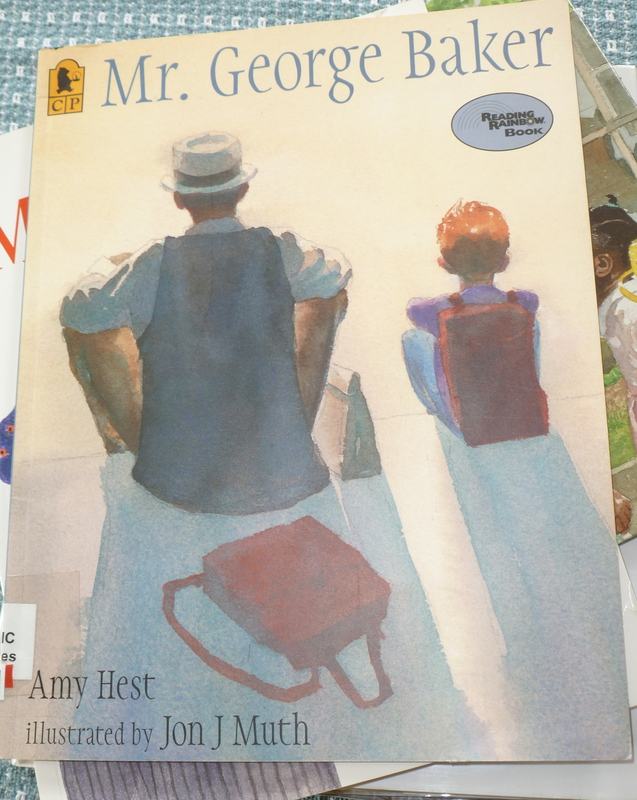 An Annotated Booklist of Nonageist Literature (Pre-school-Third Grade). 2011. 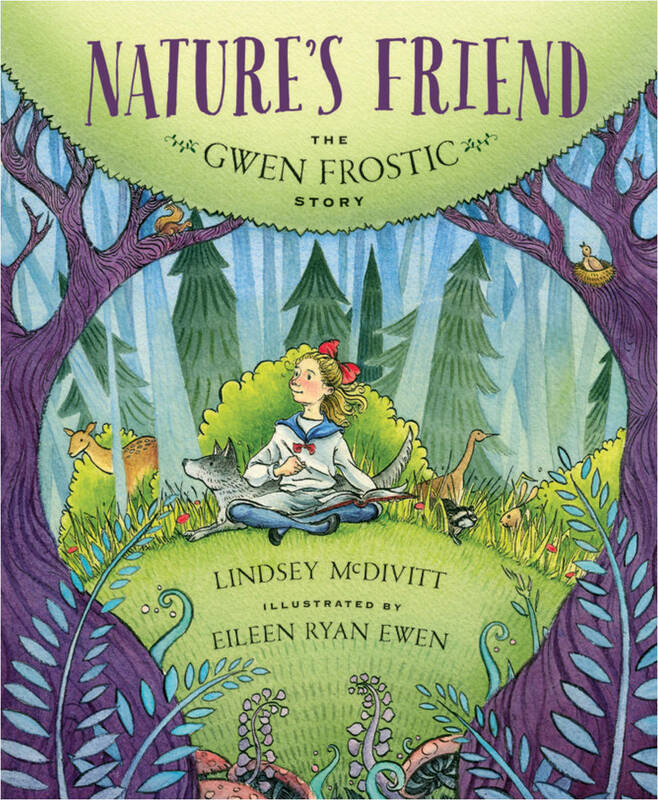 Lindsey McDivitt writes fiction and non-fiction for children and her picture book Nature’s Friend: The Gwen Frostic Story was published by Sleeping Bear Press (2018). She co-edited a book of true stories of hope and healing by stroke survivors during her first career in health education. Lindsey is passionate about tackling ageism in books for children. 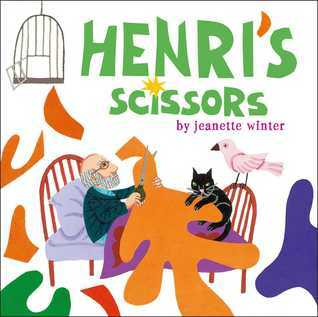 Find her reviews of picture books with accurate, diverse images of older adults at www.lindseymcdivitt.com (blog + “A is for Aging” on Facebook and Twitter). Lindsey has spent most of her life near the Mississippi River or the Great Lakes, searching the shore for stones, especially agates. After eight years exploring marvelous Michigan, she now lives in Minnesota. 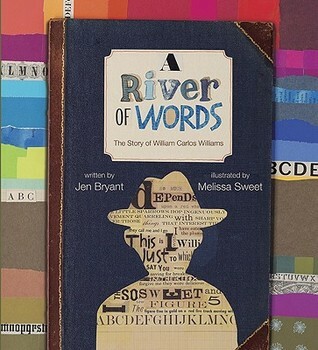 Thanks for this very thorough list and thoughtful perspective. . . . I’m delighted that you included A River of Words!! I will check out some of the other titles you mention here that I haven’t yet read. Great post! There is so much that we can teach children through books, and respect for aging is definitely a great lesson. Wonderful assessment of older age. I’m sending this article to my daughters as a potential reading list for their kids. (One’s an ex-librarian so she likes book lists.) Thank you, Ms. McDivitt, for putting this together. Very important message in this article and in the examples! Very meaningful! Thank you for this Great post! What a wonderful post. Thank you for taking the time to do this. I’m a mom of two older kids (11 and 15), but I still love children’s books. I immediately placed a number of these books on hold. Lovely post, and thank you for so many great examples! This is a very thought-provoking and important post. Thank you for the important reminder. I agree, children need to role models so that they can look forward to enjoying and making the most out of life at every age! What a great post. Thank you for providing such wonderful examples. These are wonderful! I’ll be checking some of these out for my niece. Thanks! A great list! I just had someone recommend David Schwartz’s SUPER GRANDPA to me and I loved it. , It’s a PB based on the true story of a determined sixty-six-year-old who was banned from participating in the 1951 Tour of Sweden bike race due to his age, but he participated unofficially and is remembered to this day by his countrymen. Thanks for putting a lens on these titles in a way that fosters intergenerational awareness of aging. Your categories are thoughtful and sensitive to life’s lesson that may not come easily to younger students. Great post. I believe it is not to late to pass this teaching on, so as the young generation don’t end up ignorant just like us. Thanks for offering this very important perspective and the list of books. Great post: may I add a few of my favorites? The “Mr. 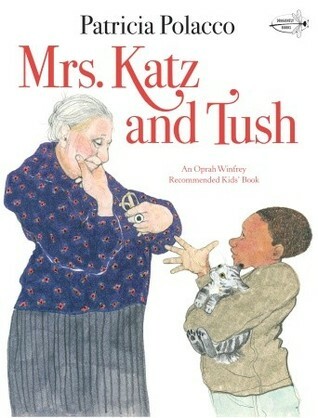 Putter and Tabby” series by Cynthia Rylant does a spectacular job of portraying a strong friendship between two lovable senior citizens (and their adorable pets). And “Capt. Snap and the Children of Vinegar Lane” by Roni Schotter teaches a valuable lesson about how much seniors can add to their community, if we can just get over our misconceptions and let them in. You have chosen wisely. 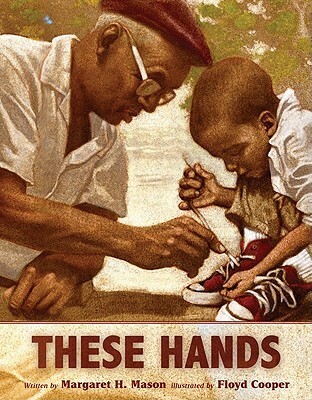 I know so many of those books, and they make a difference every time I read them to children. Thank you! Excellent, thought-provoking post, Lindsey. Feeling proud of you in Michigan and beyond! Love this article! Great lessons for us all to remember! Love your post and the great examples. A few years ago, local news reported that an elderly woman had been attacked. She was 52! Seriously! So appreciate your sharing this important treasure! I find the popular trend to make seniors look hopeless or exhibitionists, so offensive. There is so much more we want to share.